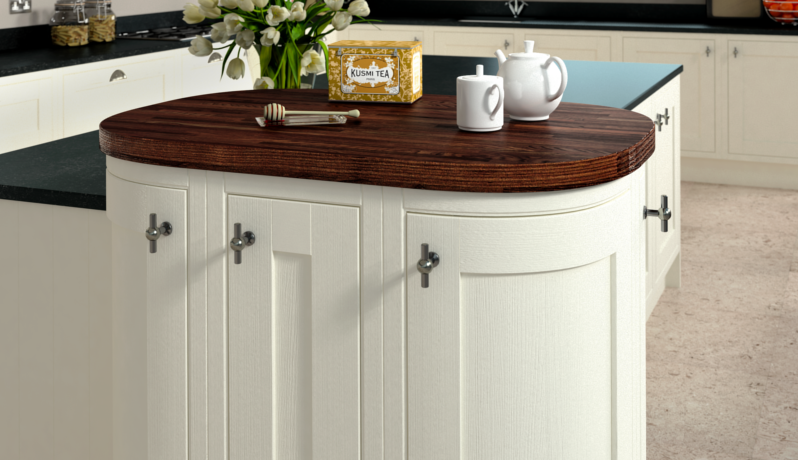 Kitchen worktops are one of the hardest worked areas in a kitchen. 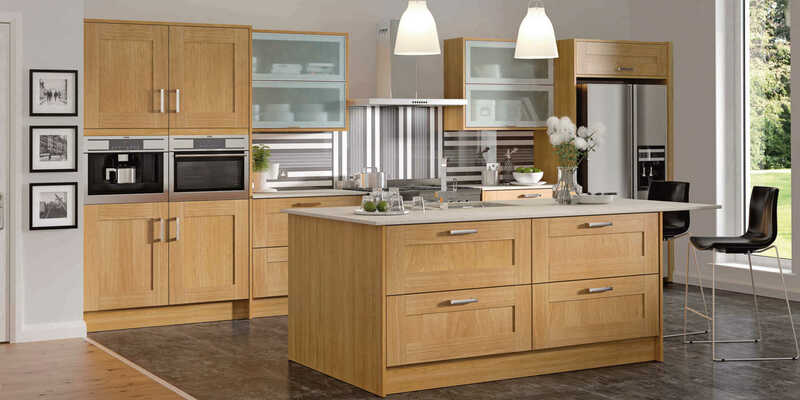 At Aditus Kitchens you can choose from granite, quartze, wood or laminate to suit style and budget. A granite or quartz worktop is the ultimate in durability and stylish luxury and will compliment any kitchen. 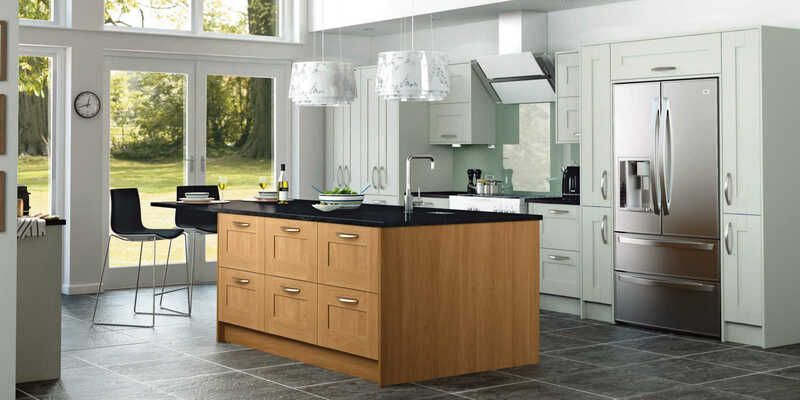 Aditus Kitchens are able to provide a full worktop templating and fitting service to ensure a perfect installation. Our range of laminate worktops are supplied by Duropal, a leader in laminate technology throughout Europe, and are the perfect accompaniment to your new kitchen. 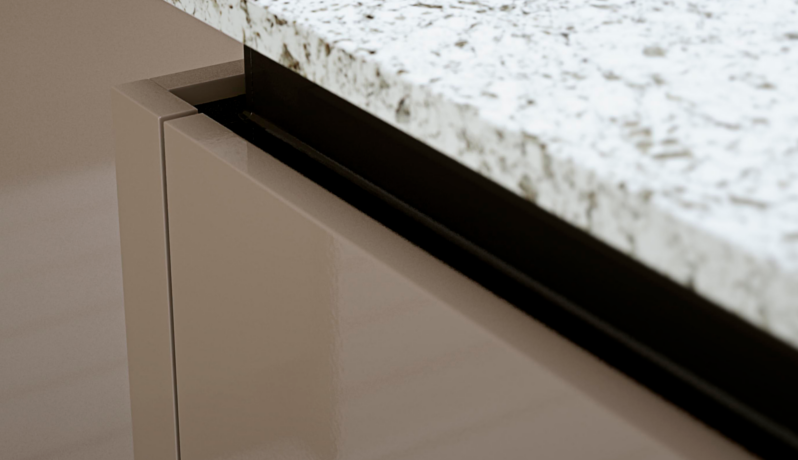 Quadra worktops from Duropal have a flat-faced profile giving the appearance of a solid work surface and include the unique Duropal ‘seal’ groove. This ‘V’ groove lies on the underside of the worktop and provides a moisture barrier, preventing water and other liquids from finding their way into drawers and cupboards. This unique feature also provides added protection when used in areas including dishwashers and laundry appliances. Formed under immense pressure and heat from deep within the earth. The rich veins of colour come from mixtures of feldspar; quartz and mica and the way the fluid magma was formed millions of years ago. Granite quarries are found all over the world. Once quarried each block will reveal its true colours as it is sawn and polished. Each slab is individual: precise duplication is impossible in a natural product like stone, but this is part of its charm and fascination. Granite is a cool surface makes it ideal for pastry making. Extremely durable and hardwearing granite can withstand most extremes of temperature.